Dilya Niezova works for the City of Toronto in Employment and Social Services supporting Torontonians on social assistance. She also chairs the Board of Newcomer Women’s Services where newcomer women and their families find and build their communities in Toronto. 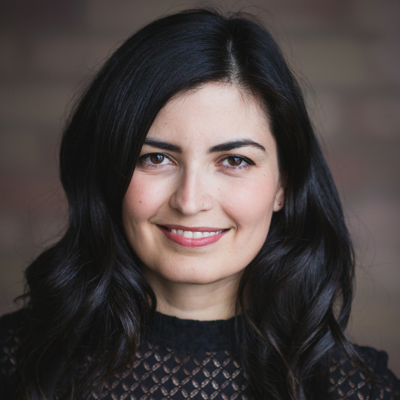 Dilya has experience working in education, health, social services and employment and is passionate about exploring grounded solutions to complex issues. A passionate city builder, she is interested in strengthening all the ways this region can connect with and support its residents.